1/4" Tubing - price per metre. Ensure you select the quantity required in metres. 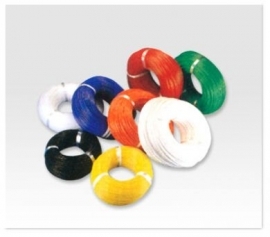 Tubing will be supplied in one length to specified amount.